That’s right. Paris for $40 per night. The travel economy has followed the global economy lock in step. 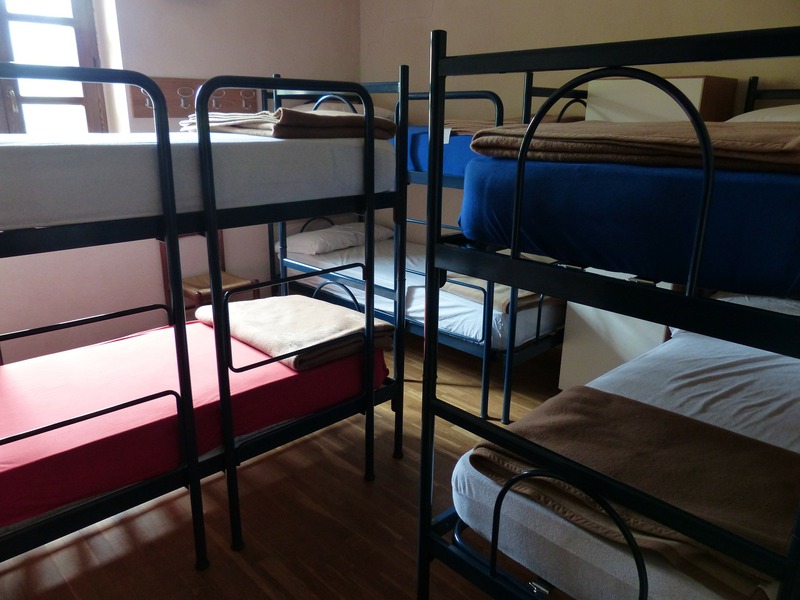 In some European cities, the cost to stay in a hostel is down 50% from a decade ago. Sound incredible? Well, yes it really is. If you can travel on a no-frills budget and do without some of the higher end creature comforts, hostels are still the way to go.